TFE (Toga Far East) Hotels has completed a management agreement to establish a new-build, next-generation Vibe hotel as part of Cromwell Property Group’s redevelopment of Northpoint Tower, addressing demand for much-needed hotel accommodation in North Sydney’s CBD. Due for completion in early 2017, the 187-room hotel will become one of the next generation of Vibe Hotels, joining the newly-opened Vibe Hotel Marysville in Victoria and Vibe Hotel Canberra Airport. TFE Hotels’ agreement with Cromwell Property Group to establish a next-generation Vibe Hotel as part of its Northpoint development followed the confirmation of the closure of Vibe North Sydney in Milsons Point, which was sold to Cbus Property in 2014 and closed its doors on 31 March 2015. 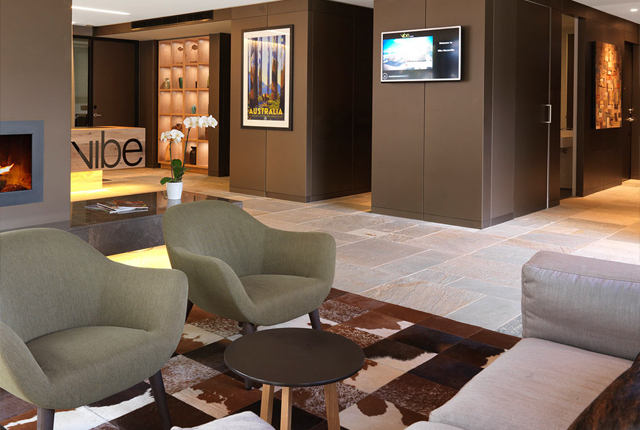 “We are delighted to have had 10 wonderful years with this renowned Vibe Hotel in its stunning location right beside Milsons Point; and the hotel has consistently delivered solid financial returns,” said TFE Hotels CEO, Rachel Argaman. “This new next generation hotel will ensure Vibe Hotels remains in North Sydney, continuing to support the large corporate community in this part of Australia’s largest city. 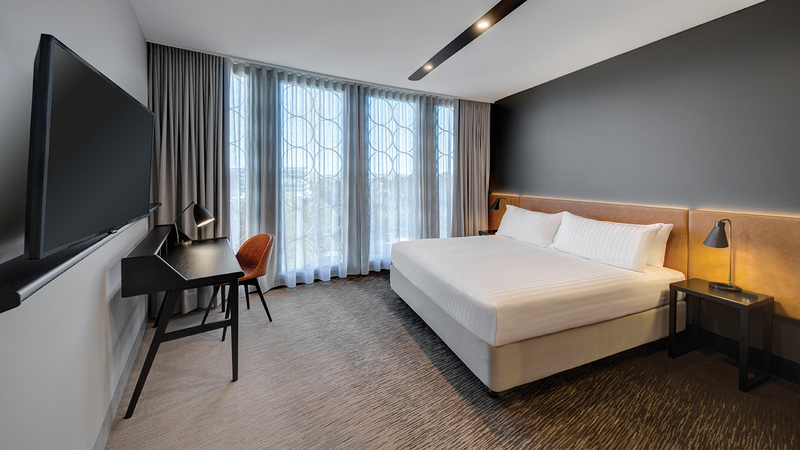 “North Sydney will follow the opening of our first next generation Vibe Hotel in Canberra and the new Vibe Hotel Marysville, designed with features to connect you to the locale and enabling our guests to experience the best of the local area. “This new hotel will feature all the hallmarks of our next-generation Vibe hotels, including inspiring guestrooms and public spaces, free WiFi and our Vibe Fit program for active travellers. “We’ll also be addressing demand among local corporates for more dedicated event and meeting space in North Sydney with a MICE facility within the hotel, supported by our new Creative Conferencing products and services. 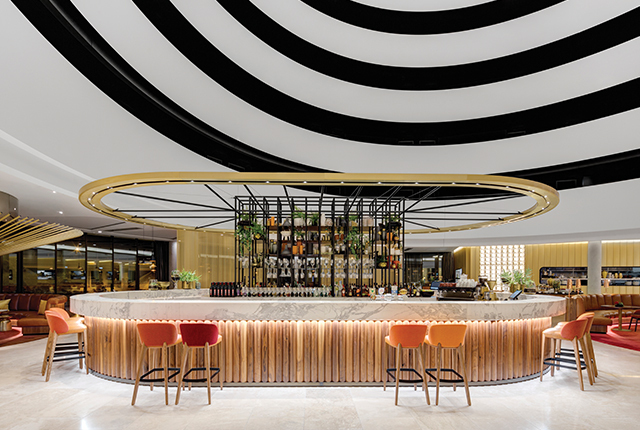 “We’re excited to be working with Cromwell Property Group to create another next-generation Vibe Hotel and a fresh option for places to stay and meet in North Sydney,” Argaman said. North Sydney’s Northpoint Tower is a 44-storey landmark, currently comprising office and retail space. Its redevelopment will include a complete overhaul of the existing retail offering and the construction of a new generation Vibe Hotel on the northern edge of the site. “TFE Hotels is our partner of choice for this development,” said Cromwell Property Group Associate Director, Rob Percy. “We’ve seen how consistently successful the company has been, driving sustainable occupancy and rate with its Vibe hotel in Milsons Point and we’re impressed with how closely their commitment to ROI aligns with our own goals for Northpoint. “There’s a noticeable gap between supply and demand for quality hotel accommodation and meeting facilities in North Sydney. “The redevelopment of the Northpoint Tower site is an excellent opportunity to address that gap and diversify the asset. TFE Hotels and the Vibe Hotels brand will help us make the most of that opportunity,” Percy said.